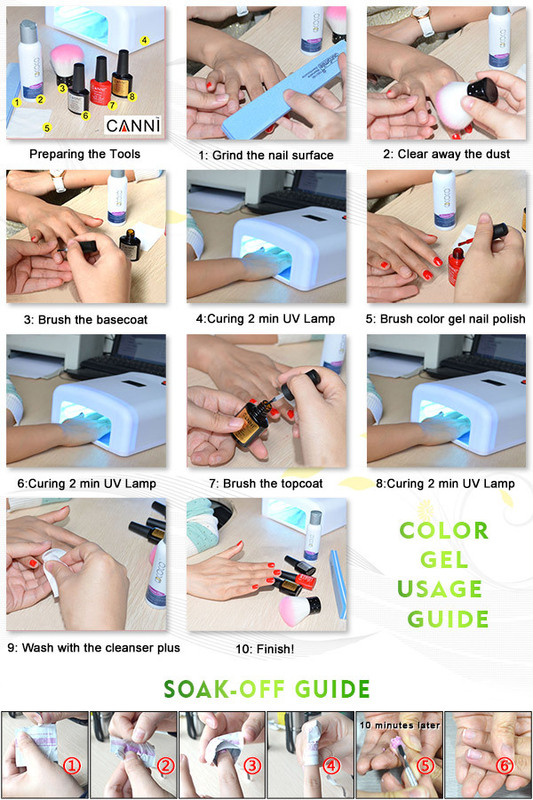 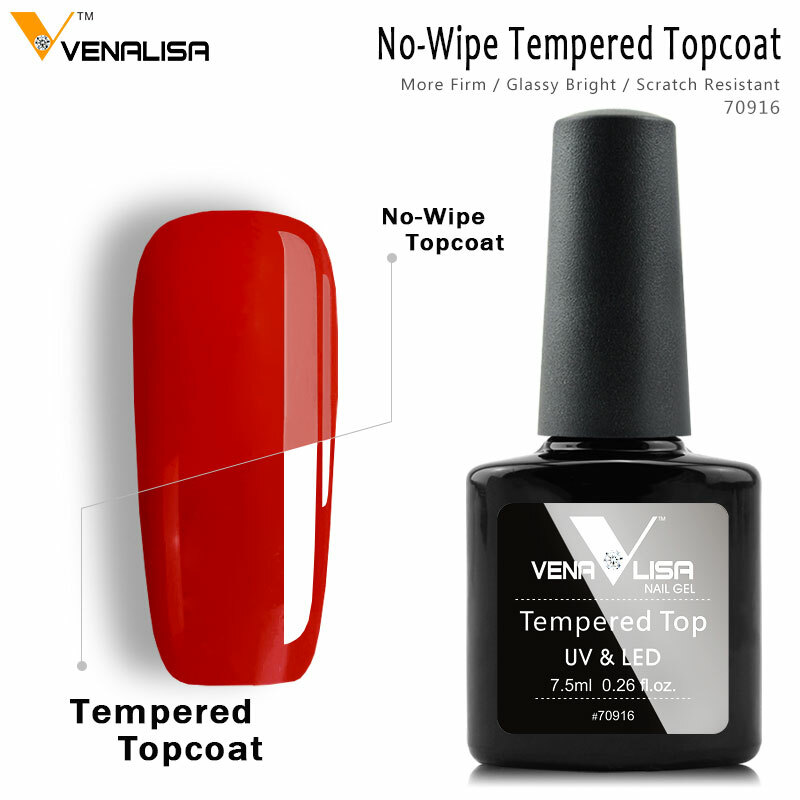 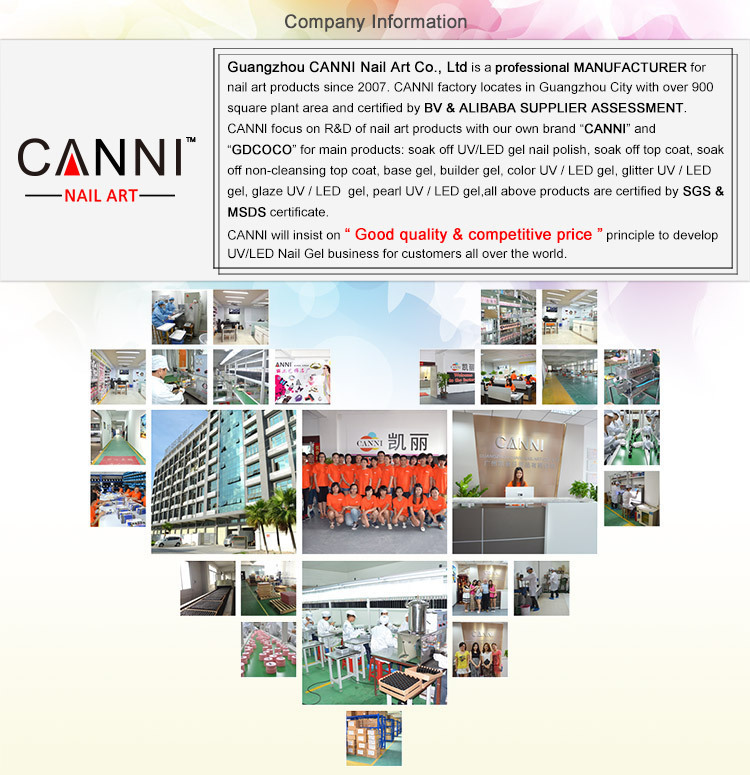 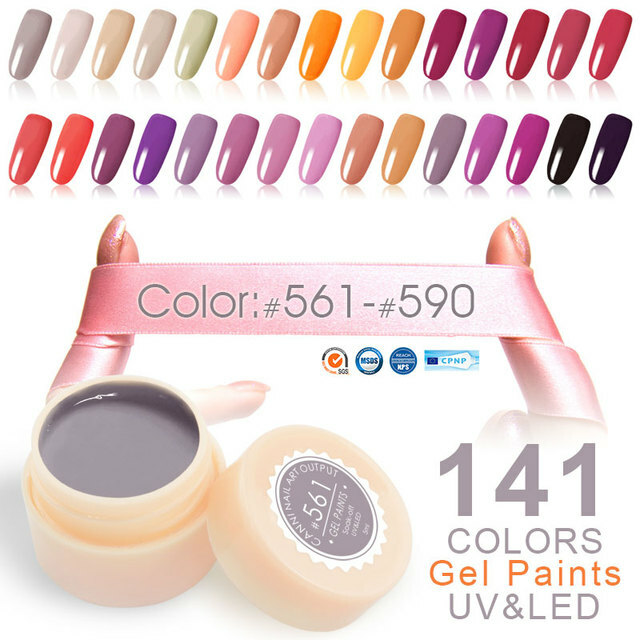 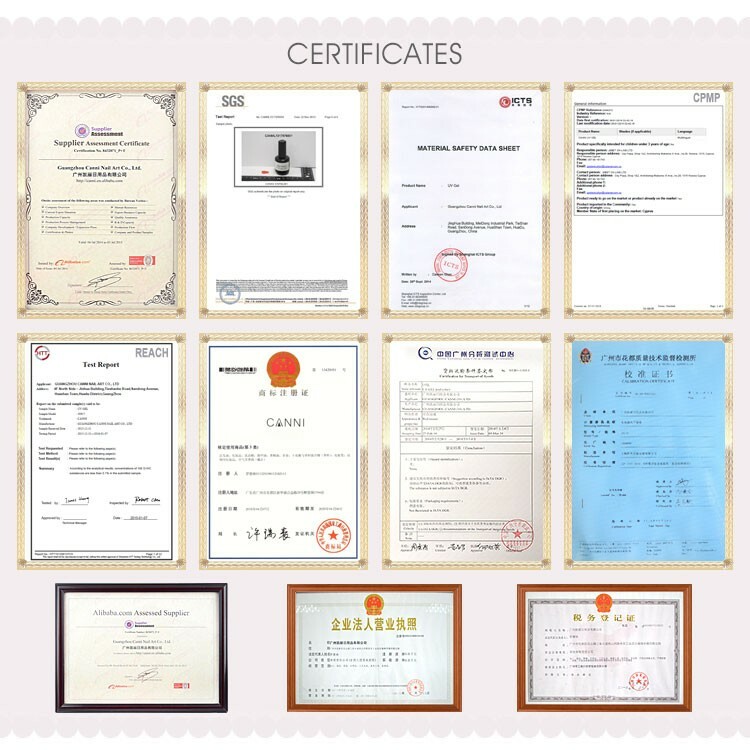 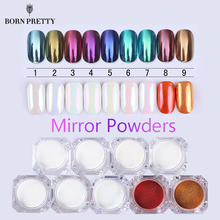 What’s the Main Specification of CANNI Nail Salon Soak off Color Gel Varnish Lacquer Paint gel? 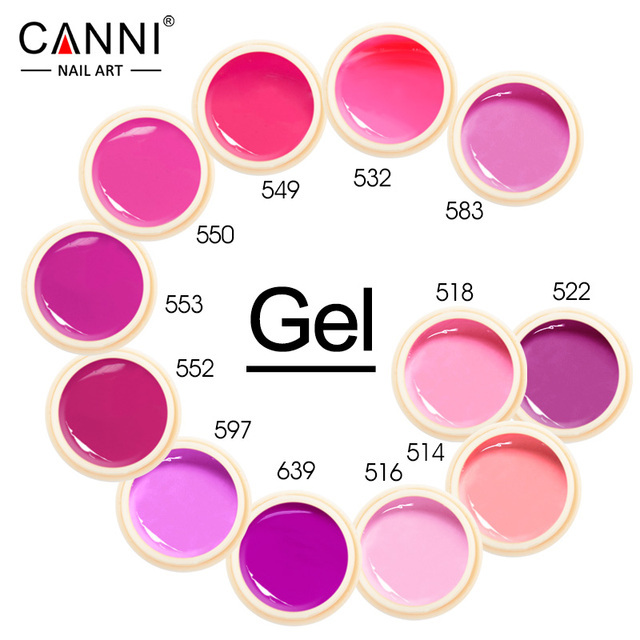 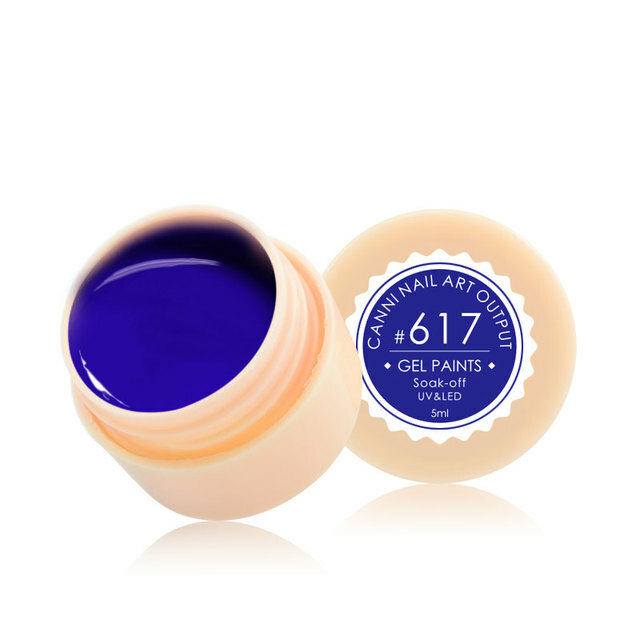 What’s the Package of CANNI Nail Salon Soak off Color Gel Varnish Lacquer Paint gel? 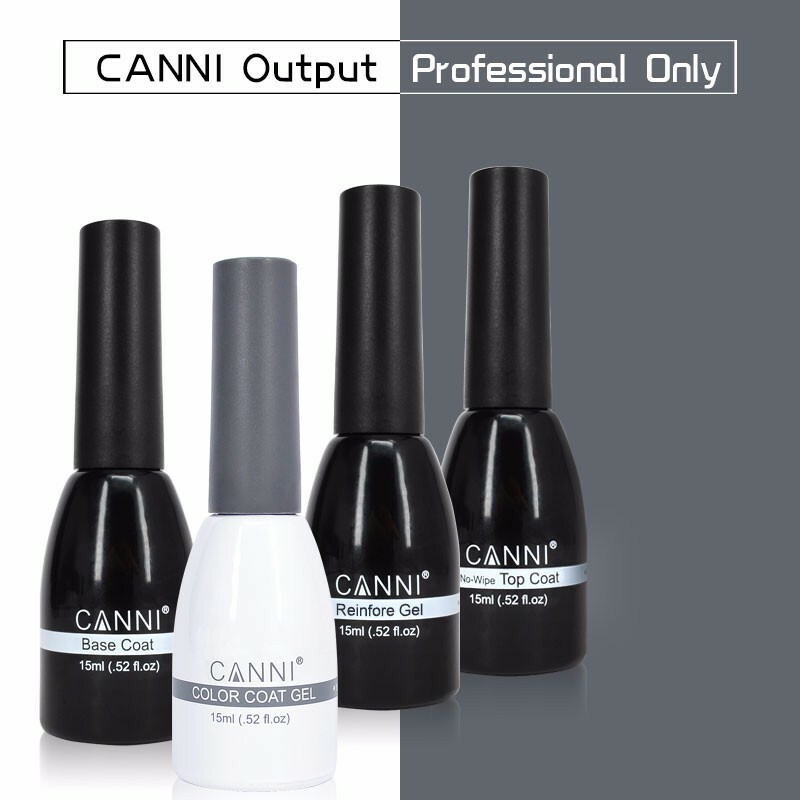 What’s MOQ & Delivery of CANNI Nail Salon Soak off UV Color Gel Varnish Lacquer Paint gel? 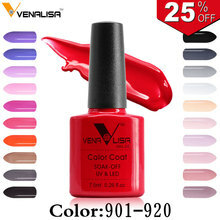 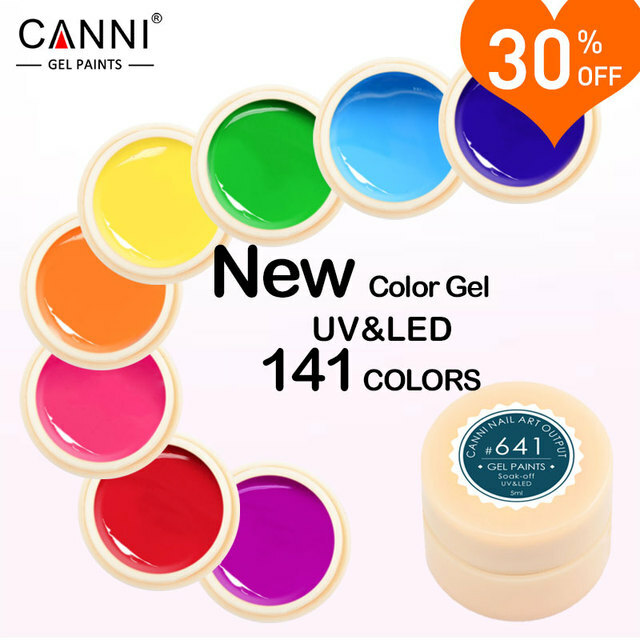 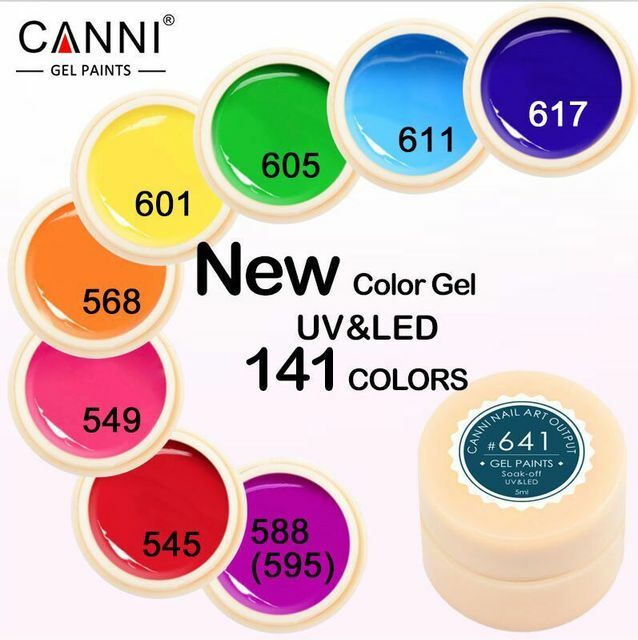 How can I pay for CANNI Nail Salon Soak off UV Color Gel Varnish Lacquer Paint gel? 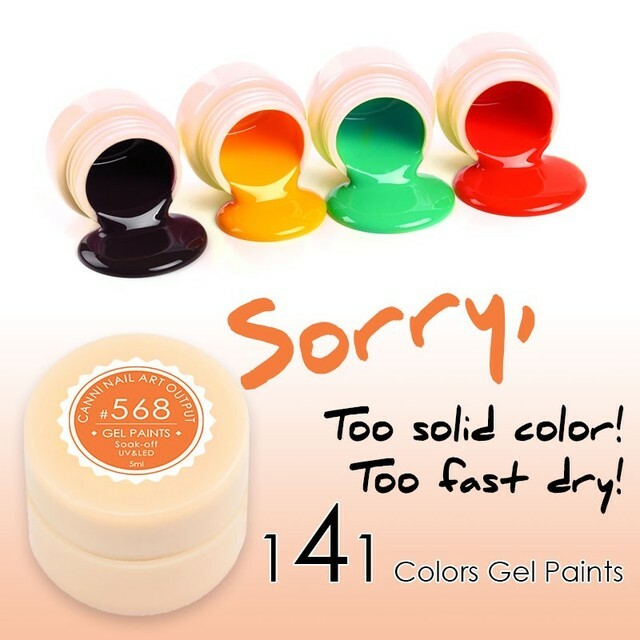 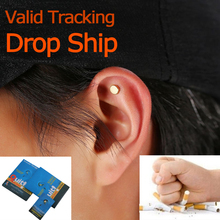 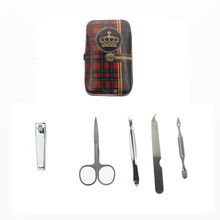 For this item: white color–#530, black color –#613, yellow color–#601, green color–#605, blue color–#617, red color–#545.